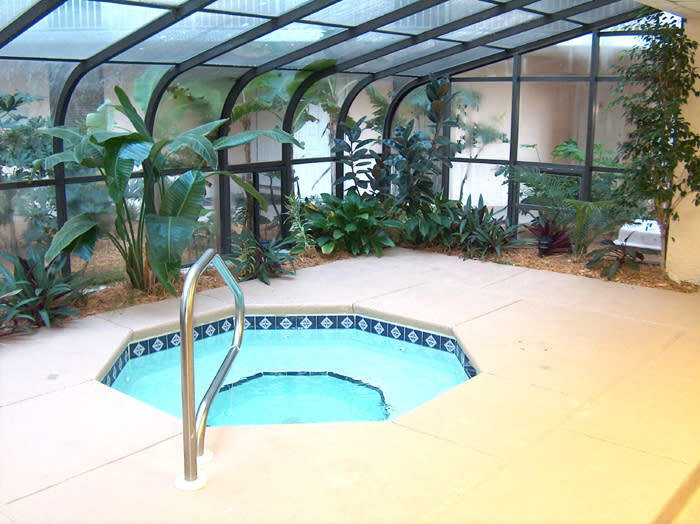 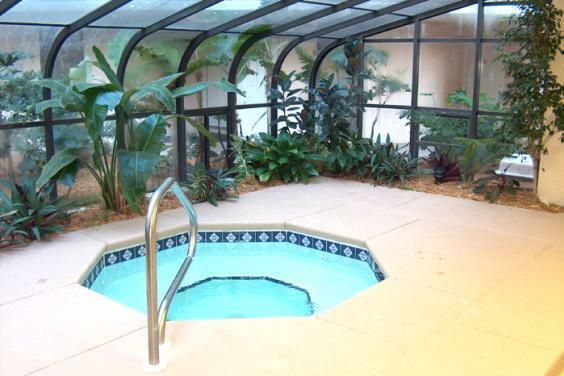 When you’re looking for vacation rental property in Panama City Beach, Florida, you base your decision on unit size, amenities, location and price. 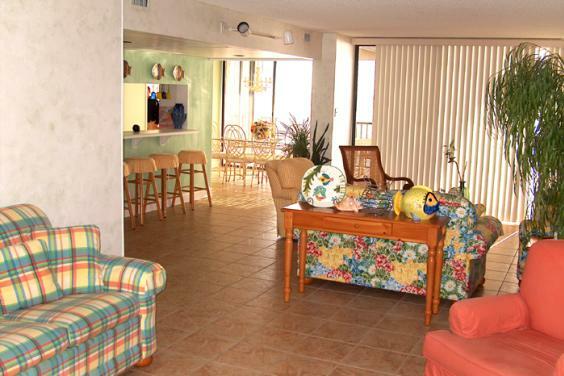 You want to relax in spacious accommodations just steps from the sugar white sand and emerald green water of the Gulf of Mexico, and be close to shopping, dining and entertainment…without being too close. 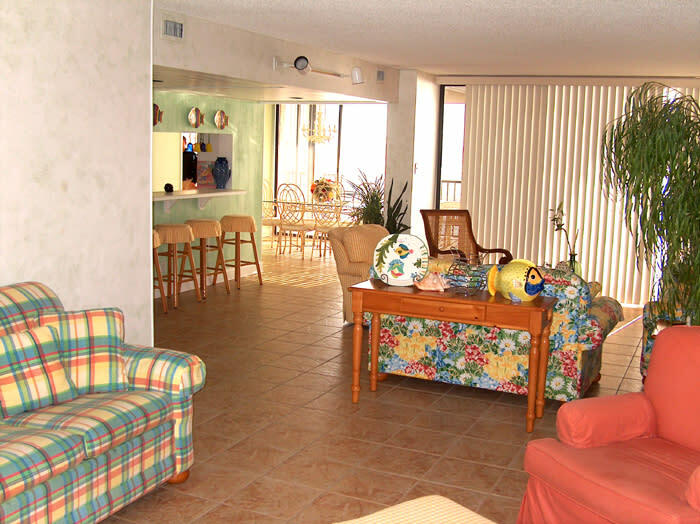 Consider Pelican Walk Rentals to be your new home-away-from-home! 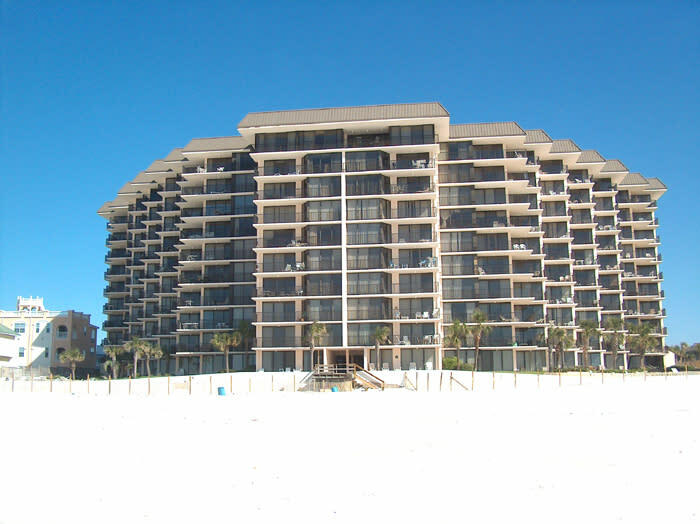 Our vacation rental condominium units are some of the largest fully-furnished one-, two- and three-bedroom units along the Emerald Coast, providing perfect size accommodations for couples through large families. 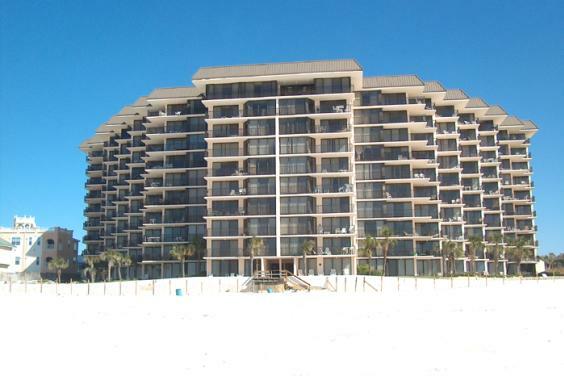 All units are Gulf-front, with balconies that look out on the beautiful Gulf of Mexico. 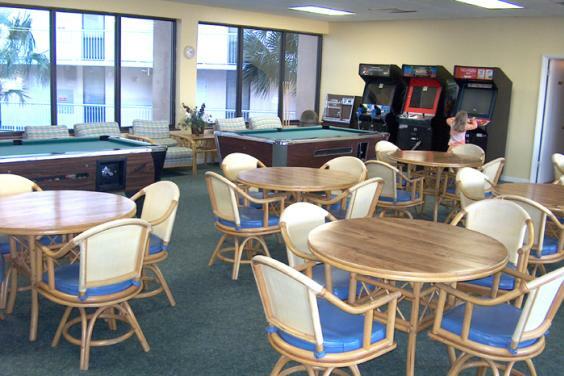 And each unit is equipped with a full kitchen, including all appliances, dishware and utensils. 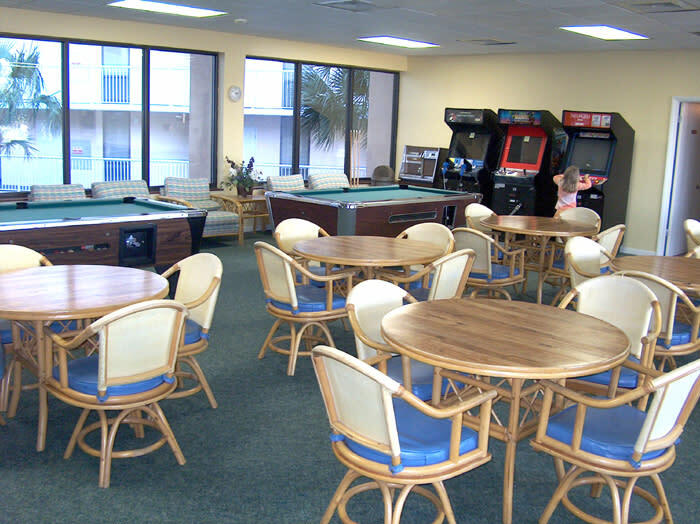 We have only ten floors, promoting an intimate, comfortable, casual beach lifestyle.